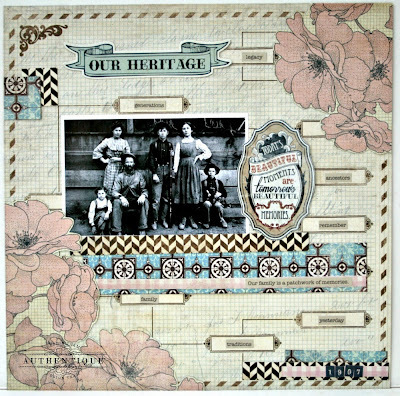 I'm happy to share my latest layouts with the beautiful "Legacy" collection. 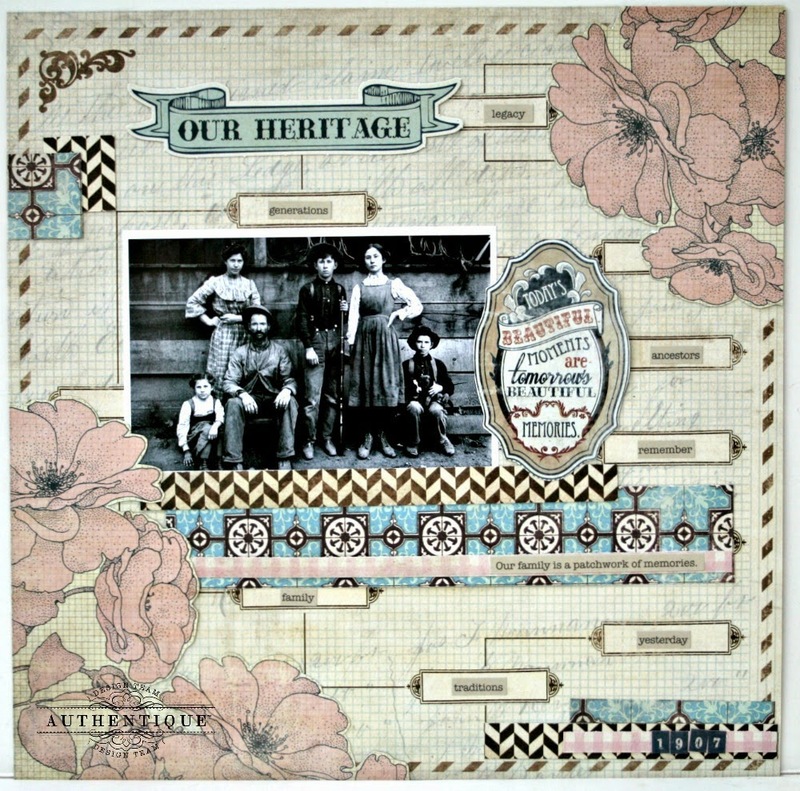 The soft, vintage colors and patterns make creating a heritage layout so easy. 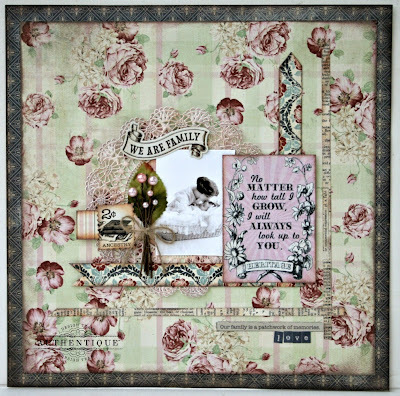 When I saw this beautiful, rose embellished paper, I immediately wanted to create a mother/child layout. 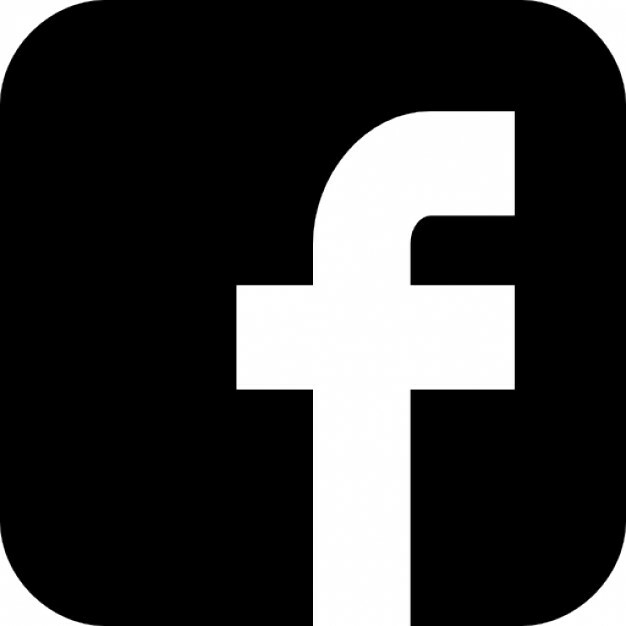 I started with a 12"x 12" background paper and layered a second sheet measuring 11" x 11". 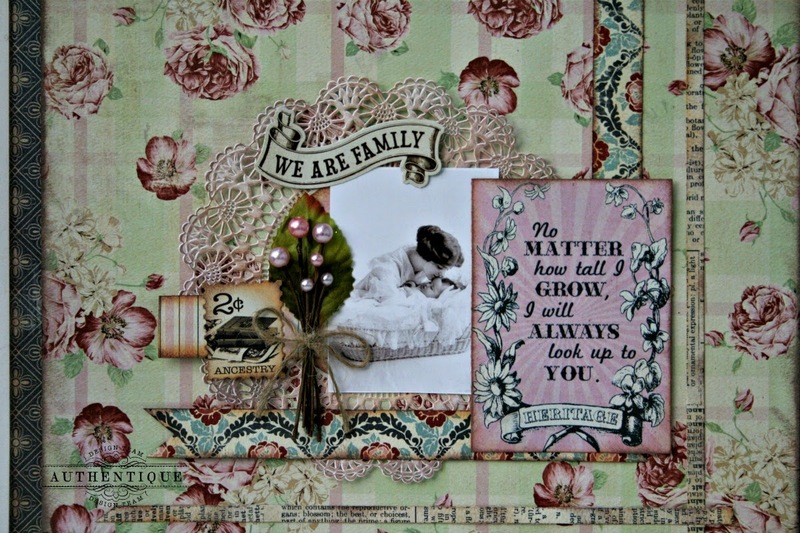 Next, I inked a paper doily and begin layering my vintage photo, paper strips, and lots of lovely stickers and diecuts. 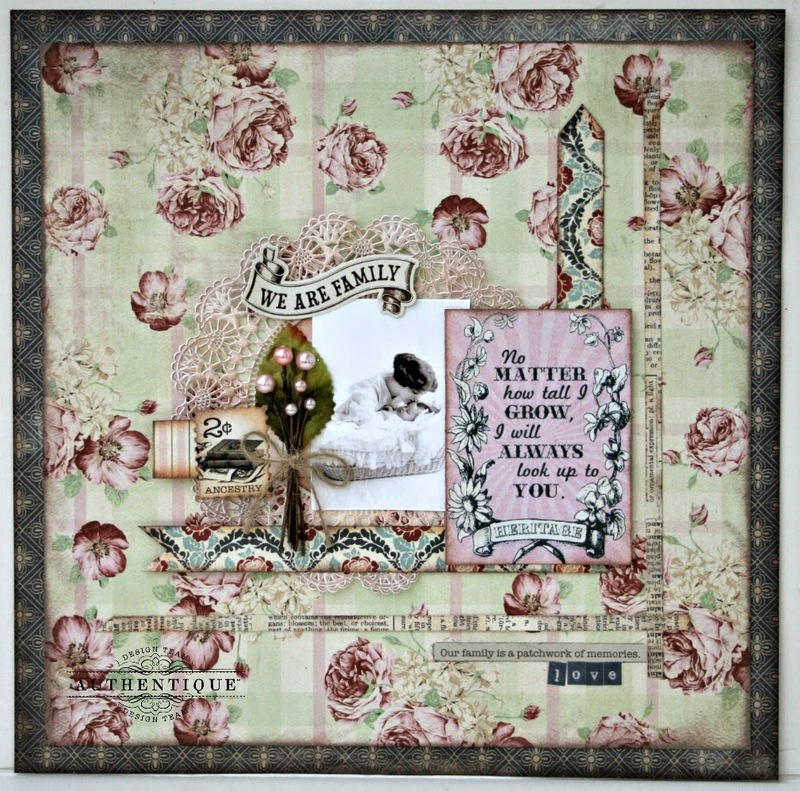 The pretty Petaloo flower bundle completed the layout. My second layout shows just how versatile these beautiful papers can be. 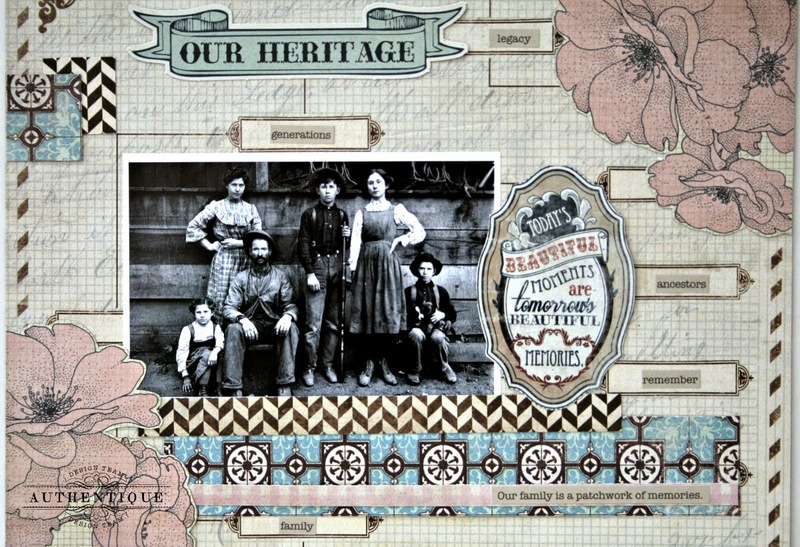 The family tree patterned paper was the perfect background for this layout. I fussy cut pretty pink flowers and layered at 2 corners. 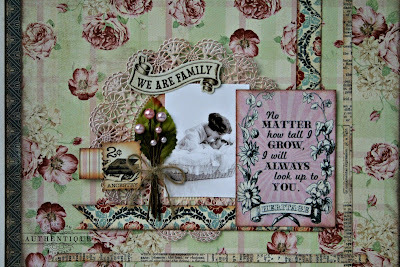 Next, I added strips of patterned paper below this great vintage photo. 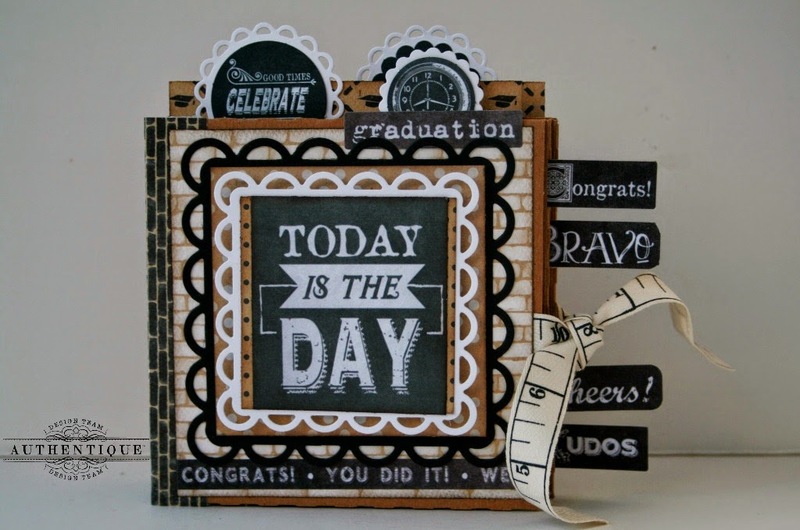 I chose lovely diecuts and word stickers as accents. I used number stickers to add a date at the bottom of the layout. 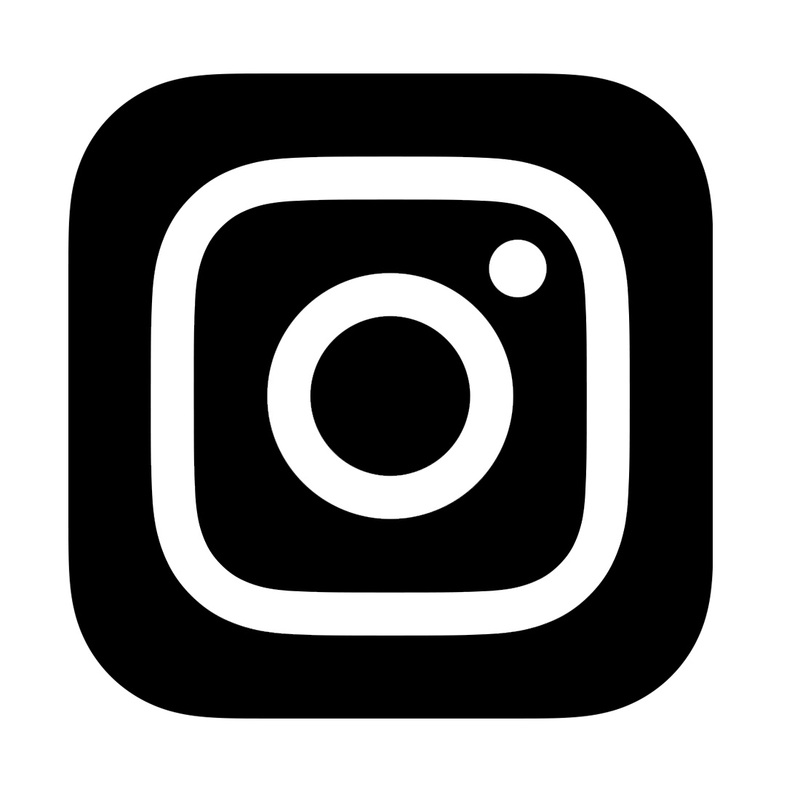 Hop over and check out the entire "Legacy" collection. 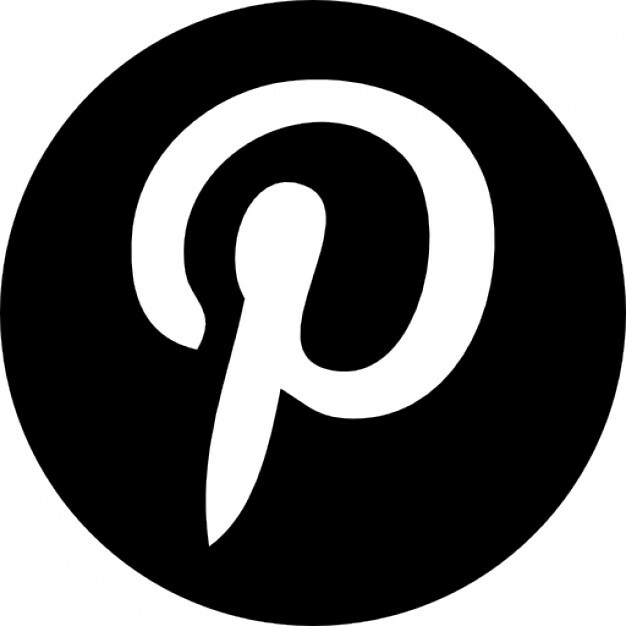 I know you will love it as much as I do. Great presentation of the of Legacy collection. Love your two gorgeous layouts and especially the design of them! 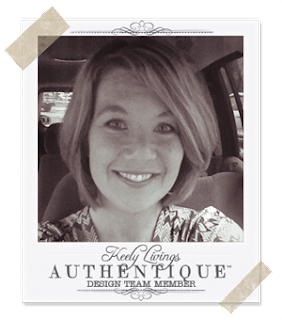 Great pairing of the pattern papers and examples using the Legacy collection which I love!